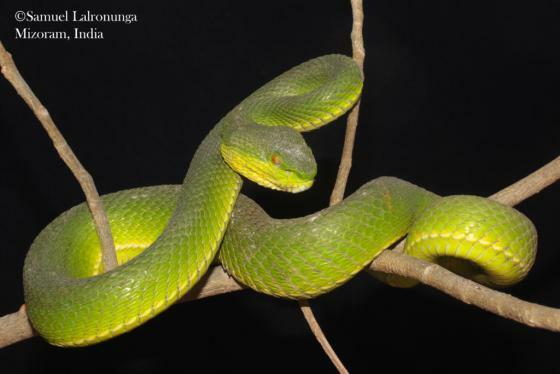 Can you confirm these amateur observations of Trimeresurus erythrurus? Synonymy: STEJNEGER (1907) synonymizes Trigonocephalus erythrurus CANTOR 1839 with Trimeresurus gramineus. Distribution: Possibly in Bhutan (Lenz 2012). 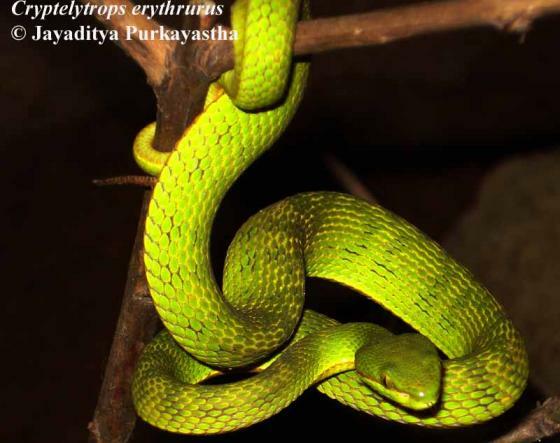 Some authors report this species from Thailand (like Pauwels et al. 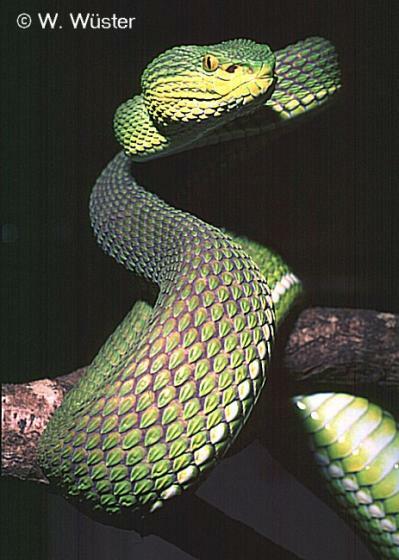 2000), others exclude it from the Thai herpetofauna (e.g. Gumprecht 2001).